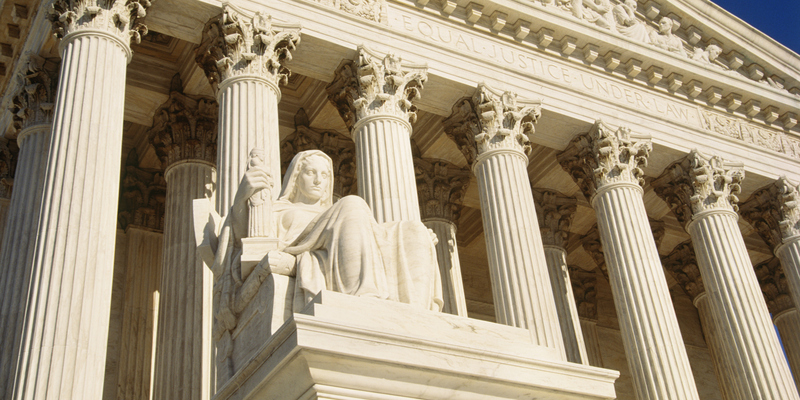 Earlier this week, the Supreme Court agreed to hear arguments on another Obamacare issue. The issue this time: the contraception mandate. This requirement has caused many companies to say that it is an attack on their religious freedom. They argue that because they as a company are required to provide health coverage, which must include coverage for birth control, goes against what they believe. So, now that these cases are piling up and causing division in the lower courts, the Supreme Court is taking up the case. And, it isn’t expected to release a decision until mid-year 2014. This will certainly be an interesting case. Besides the fact that the government is allowed to mandate what you as a free citizen must have, they are also trying to force private companies into what they must provide an employee as a benefit. This should never have gotten this far. This should have been an open and shut case because the government should never have been allowed to regulate what you must purchase. Health care is NOT a right, it’s a privilege.